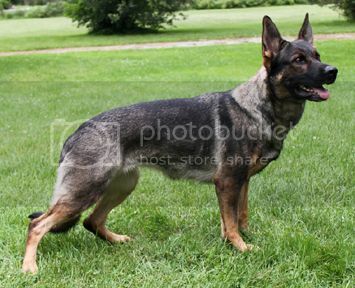 In real life I own and train my working line German Shepherds to keep the original goal of the breed. 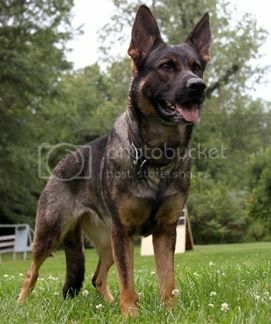 We train and trial in IPO (tracking, obedience, and protection). By MPDAs Table for One out of Seiriol Two Step. By MPDAs Chocolatier out of Seiriol Queen Elizabeth. By MPDAs Chocolatier out of Seiroil Time to Fly. By Ancalagon Vindictive out of Oak Knoll Action at Ancalagon. By Ancalagon Valor out of Ancalagon Unintended.